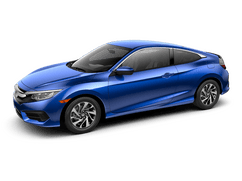 Apply now and get approved for your new vehicle. Get your dents repaired without the hassle of a paint job. What tires are you looking for? 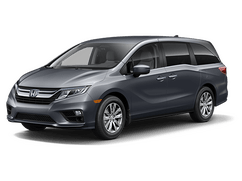 Find the tires you need for your vehicle. 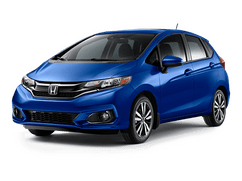 Timmins Honda is a small dealership with a big heart. 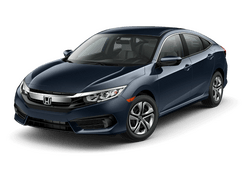 We are committed to providing a customer centric and community-minded car shopping experience. 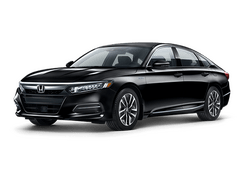 Our car shopping experience at Timmins Honda is always low pressure. 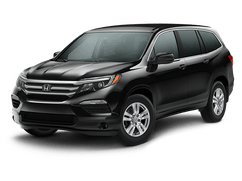 We are a full disclosure dealership, and seek to be as transparent as possible with our guests. 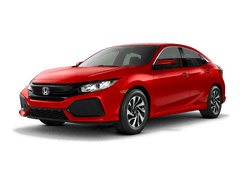 Our inventory at Timmins Honda offers many popular new and pre-owned Honda models. 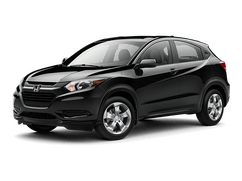 We offer car models like the Accord, Civic and Fit along with crossovers and SUVs like the CR-V, HR-V and Pilot and the Ridgeline pickup truck. 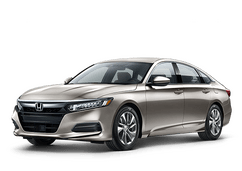 Timmins Honda also offers a selection of used Honda vehicles, including Certified Pre-Owned models. 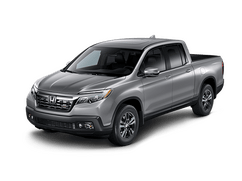 In addition to our inventory of new and pre-owned vehicles, Timmins Honda is home to a service center that can help our customers take care of their vehicles. We can take care of everything from routine maintenance to more substantial repairs. 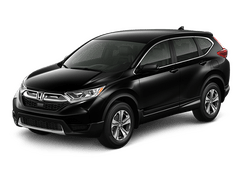 Contact our team to learn more about the vehicles and services we have to offer at Timmins Honda.